BB Horses’ Lady by Choice took the lead after a half-mile and pulled away to a 10 ¾-length romp in Saturday’s seventh race to give 10-pound apprentice Antonio Quiles his first winner in the United States. Lady by Choice ($16.40) ran one mile in 1:37.50 over a fast main track to win first time off the claim for winter-spring meet-leading trainer Claudio Gonzalez in the $32,000 claiming event for 3-year-old fillies. 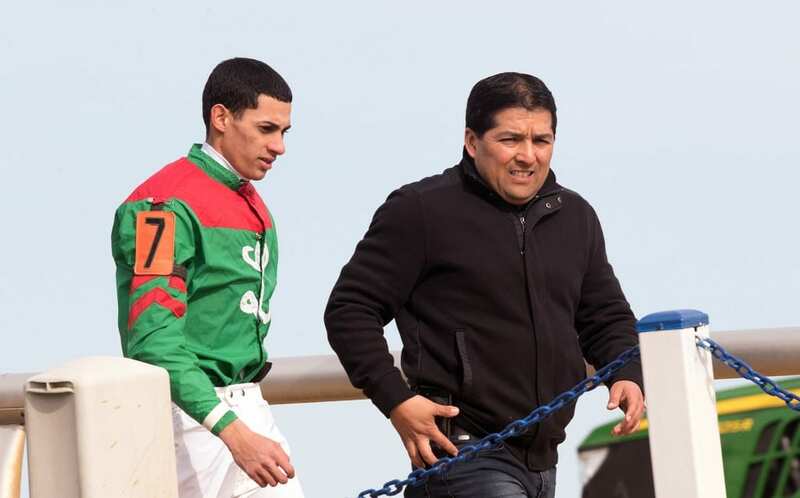 Quiles, a 21-year-old native of Puerto Rico, rode two races at Camarero in his home country before coming to the U.S. He made his stateside debut Feb. 16 at Laurel and rode in four previous races finishing second with Fifties Music March 18 and third aboard Kazzie Cottonwood on Friday.